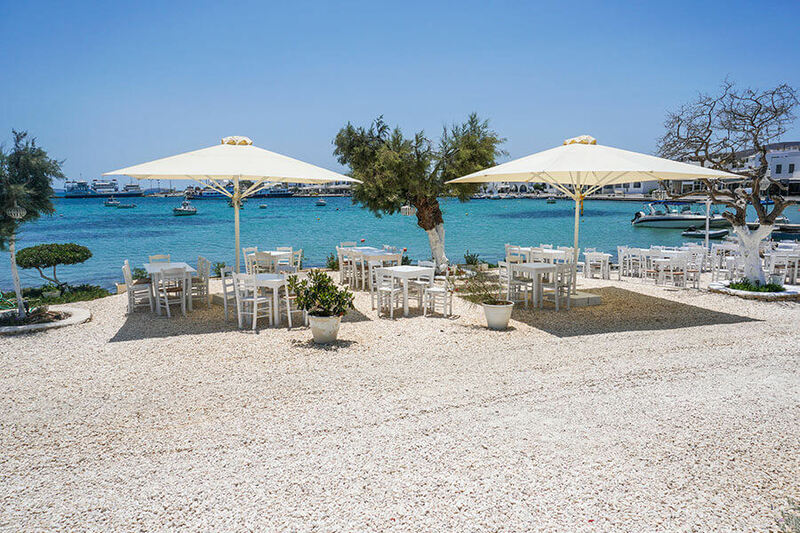 Join Yoga teacher Jenn Russell for a week of Yoga and Meditation on the beautiful Greek island of Antiparos as we journey through the chakra system. Through our daily practice, we’ll systematically open the body from the ground up, learning about the ancient science of the chakras, and how they relate to our physical and emotional health. Each day will be include themed guided meditation, breathwork, journalling and two multi-level yoga practices suitable for all practitioners from beginner to advanced. Special workshops including Thai Yoga massage and candlelit restorative yoga will leave you feeling relaxed and rejuvenated. 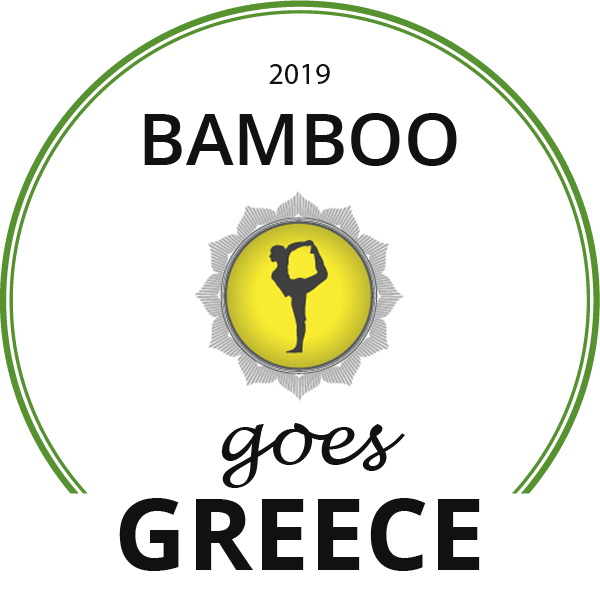 As with all our Bamboo yoga holidays, it’s a chance to develop your practise whilst being in a safe supported space with like-minded people. This week will leave you feeling relaxed and rejuvenated. 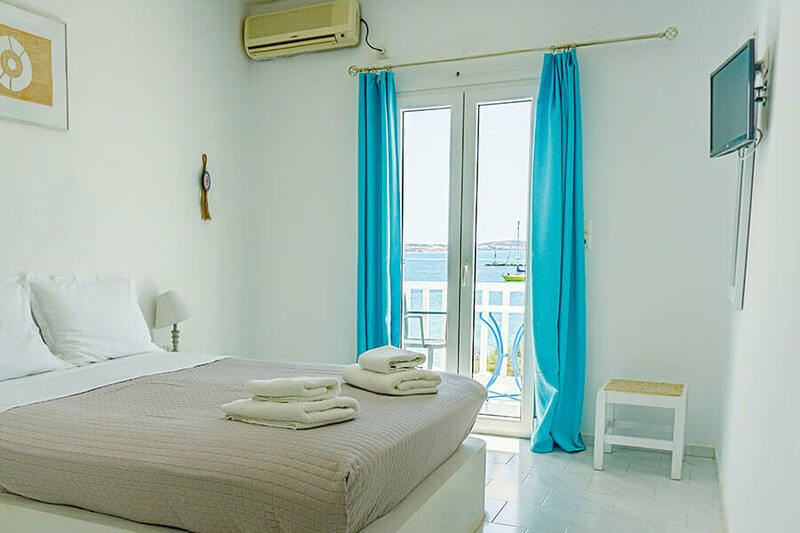 Antiparos is a small picturesque island at the heart of the Cyclades group of islands in the southern Aegean, which is known for its distinctive beauty. 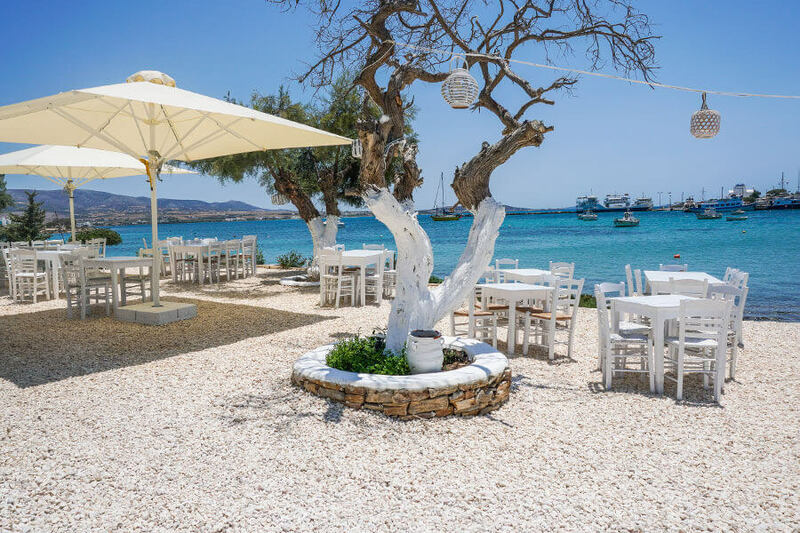 Antiparos is situated less than one nautical mile from its larger sister island of Paros, to which it is connected by a local ferry. 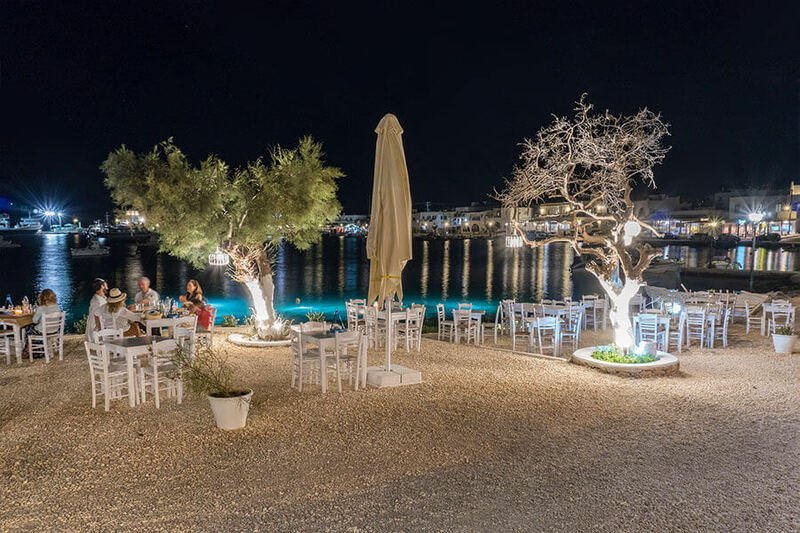 The island offers over 60km of stunning shoreline and is blessed with crystalline emerald waters, golden sandy beaches and other extraordinary natural wonders such as the famous Cave of Antiparos. 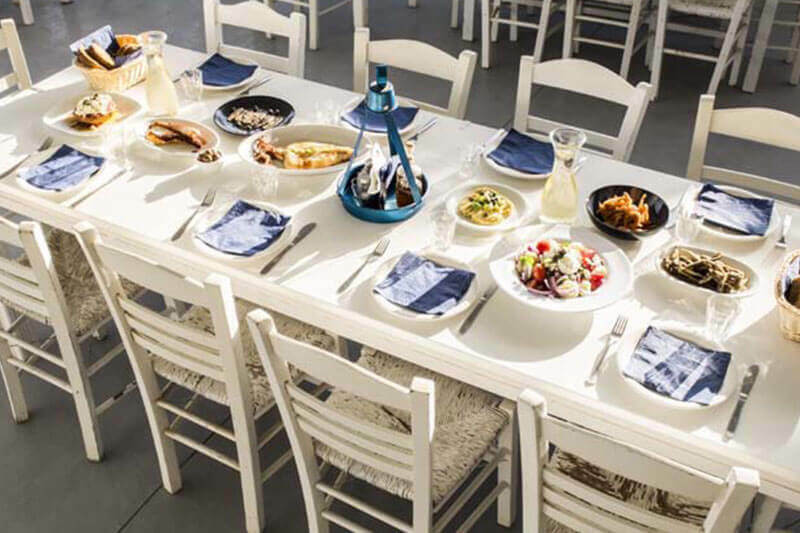 Sunday Hotel Antiparos is a new idyllic oasis silhouetted along the clear blue skyline of Antiparos island and located on the coastline in the Antiparos village. 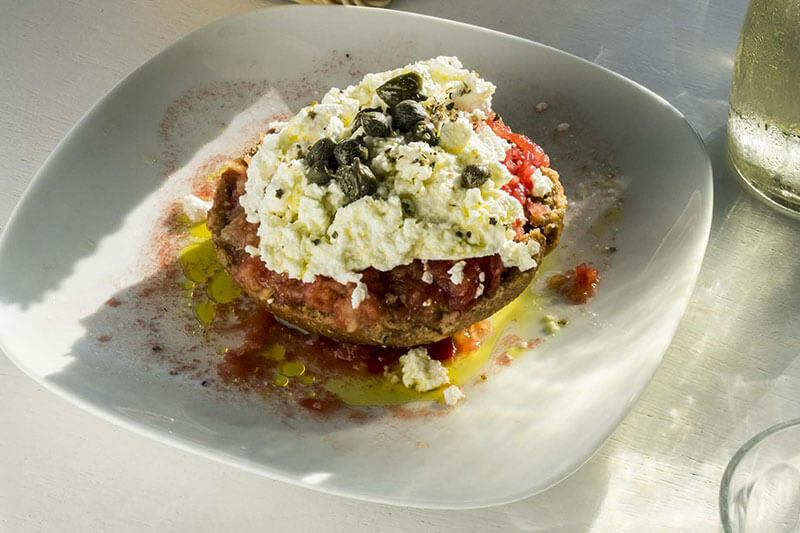 The main village of Antiparos with its narrow, cobbled stone alleyways and streets, white-washed houses decorated with thriving pink and purple bougainvilleas and shadowy eucalyptus trees, is just a short stroll away. We’ve chosen September which is outside the main tourist season, so we will have the entire retreat venue to ourselves and the flights are cheap. Late am – a delicious buffet-style substantial brunch and afternoon snacks (tea and cookies/fruit). One free afternoon – or join us for a walk or boat ride! Flight tickets/ferry fees – NB September is not high season in Greece, so flights are cheap! Please make sure that you book your flights well in advance. All other costs of transport each way between the airport and the ferry ports – NB taxis can be shared by up to 4 people. 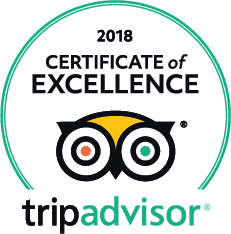 Susanne who is hosting this retreat will guide you on all bookings to make sure you have ease of travel and boat times, she will then meet you at the boat port and bring you to the centre. 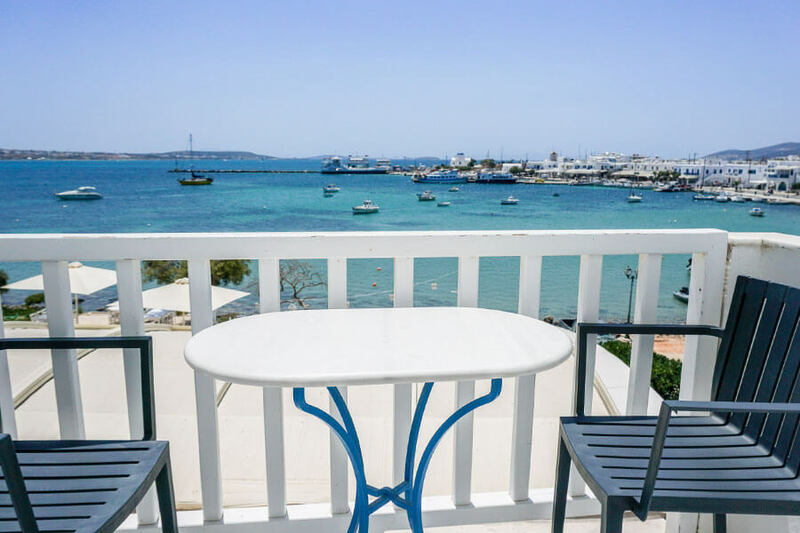 To get from Paros to Antiparos, the ferry for Antiparos leaves from Pounta and is easily reached by local bus or taxi, both from Parikia (the port of Paros) or from the airport. The ferry journey to Antiparos takes between 5-10 minutes and the ferry is every half an hour. A direct boat also runs from the port of Paros to Antiparos and takes around 30 minutes. 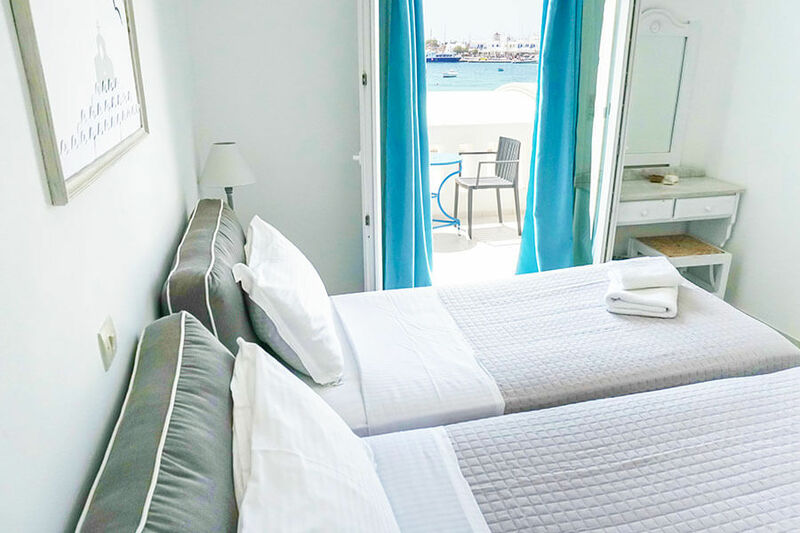 A non-refundable deposit of 250€ is required initially to reserve your place, with the full balance to be paid no later than 6 weeks before arrival. Your space is not guaranteed until we have received your deposit. You will receive a confirmation letter from us as soon as your deposit has been received and registered on our account. Please email vtek@bamboo-yoga-retreat.com to book. Jenn is a 500hr experienced registered yoga teacher and Thai yoga massage therapist originally hailing from a dance and circus background having performed professionally for almost 20 years. Her yoga journey began as a way to rehabilitate the frequent injuries that are so common with professional dancers. In addition to achieving a stronger, more supple body, she quickly began to experience the profound effect that yoga has not just on the body but the mind… she fell in love with this ‘moving meditation’. Following the completion of an intensive teacher training at Himalaya Yoga Valley Goa in 2012, Jenn began teaching regularly in her native Birmingham before taking a leap of faith in 2013 and quitting her job to travel the world full time and teach. The past five years have taken her around the world from Morocco to Goa, Bali to Ibiza leading sell out retreats and workshops. Jenn specialises in creative Vinyasa Flow. Her style continues to evolve as she immerses herself in the practice with incredible yogis all over the world. She is passionate about making yoga accessible yet challenging and connecting her students to the practice’s higher purpose as a vehicle for self acceptance and gratitude. Her classes are a light-hearted exploration of the body and mind incorporating the flow and playfulness of her dance background, whilst staying true to the underpinning values of yoga. Her uplifting vinyasa flow classes take students on a creative journey, exploring the use of breath, body and awareness to create a beautiful flowing practice taught to an awesome soundtrack. In addition to vinyasa flow, Jenn also teaches ashtanga, partner yoga, yin yoga, gentle hatha and restorative yoga and gives specialist yoga workshops. She is also a practicing Thai Yoga Masseuse certified with the internationally recognised Sunshine Network. For Jenn, yoga is an intuitive practice of awareness, self acceptance and gratitude, allowing the practitioner to approach life with a sense of joy and openness. She encourages her students to have fun exploring their infinite capabilities … after all, what your body is allowing you to do is truly amazing!